It can be argued that we've messed up Christmas pretty bad. As evidence I present this list of the Worst nativity scenes. Ever. First, I give you the hipster nativity. 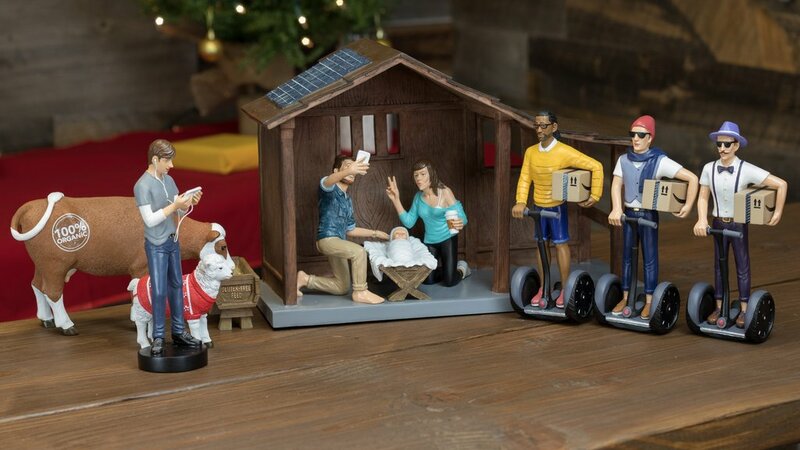 You've got the wisemen on Segways (wearing sunglasses to boot), Joseph snapping a selfie, and Mary rocking a Starbucks cup. I just realized that two of the wise men are wearing skinny jeans. And the other one's in jorts. I'm surprised Joseph isn't rocking a man bun. Snowglobe Jesus. Jesus looks like he's in the NICU. 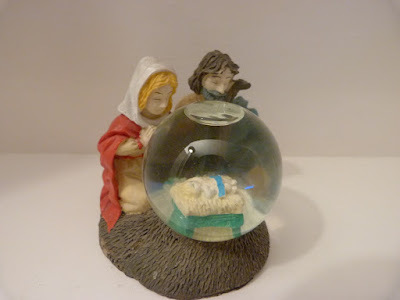 There's something kind of awful about the baby Jesus being separated from Mary and Joseph. Or maybe He's like that terrible John Travolta TV movie "The Boy in the Plastic Bubble." And I don't ever want to talk about Jesus and Travolta in the same sentence again. That'd be like so weird or something.